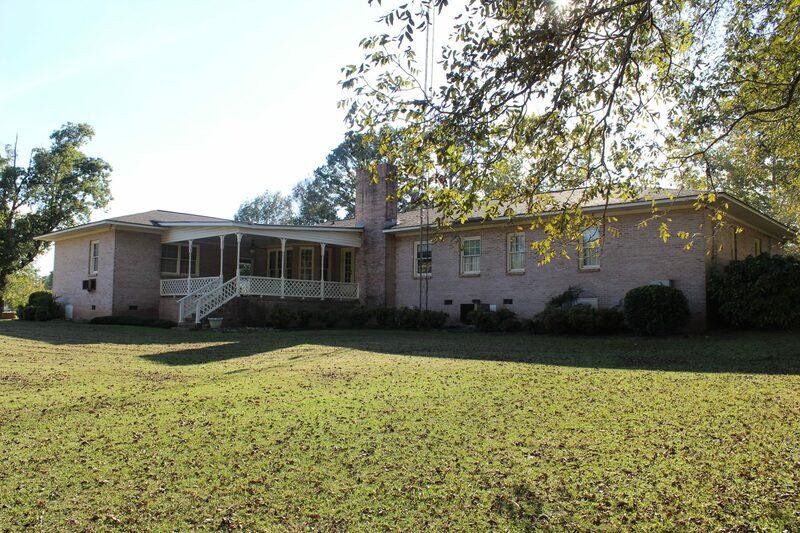 Mid century modern gem located in Clay County, AL. 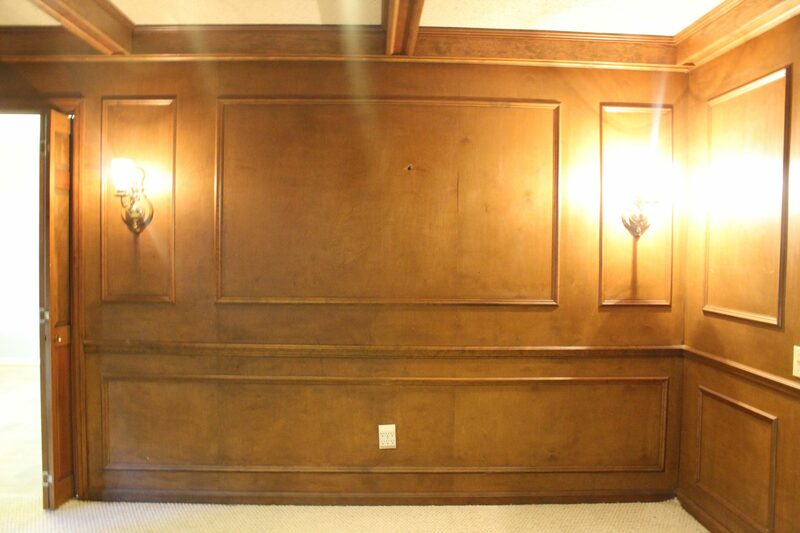 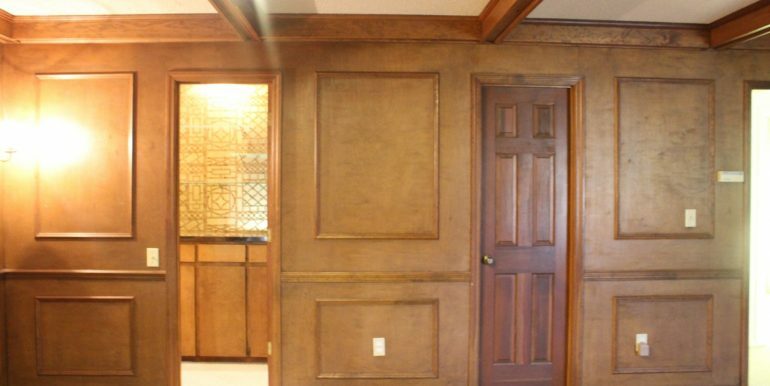 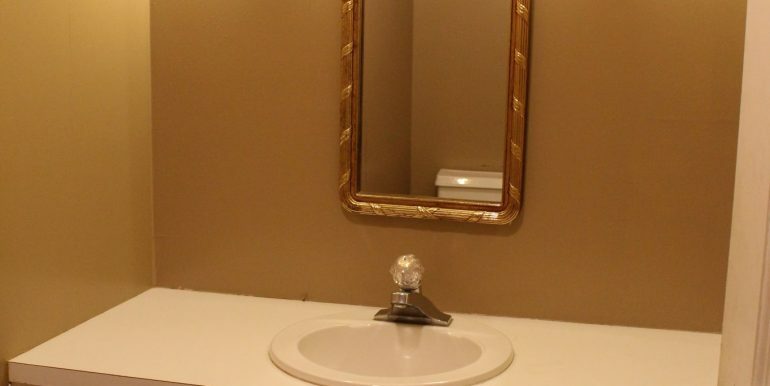 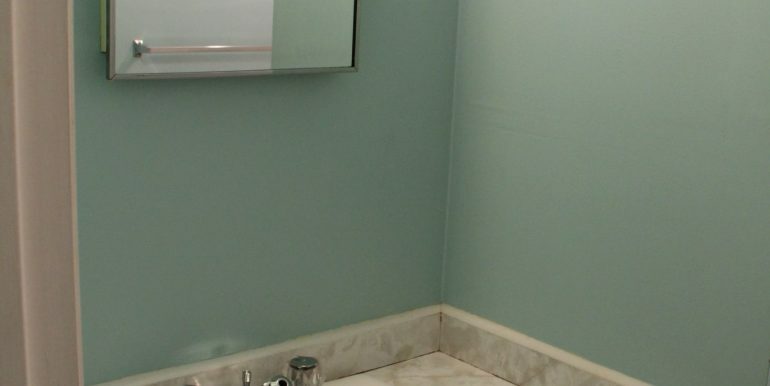 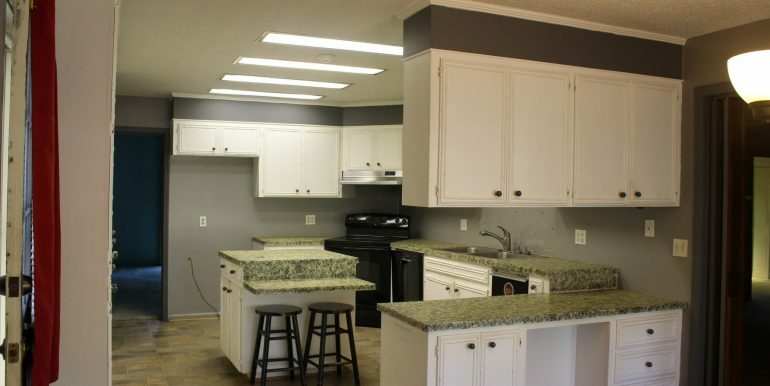 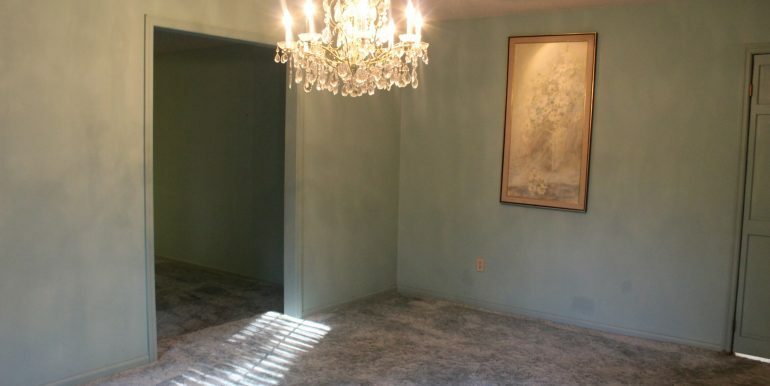 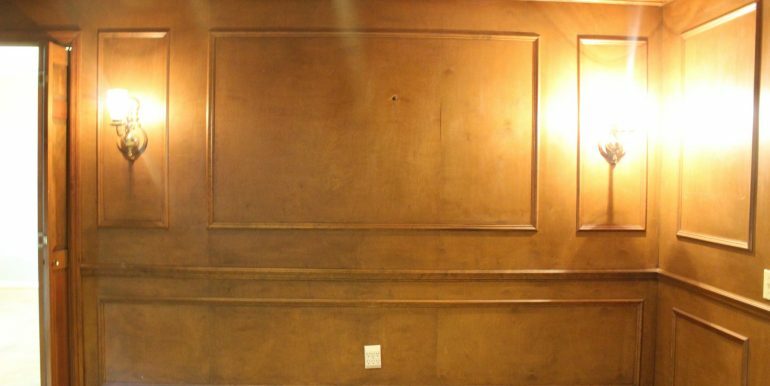 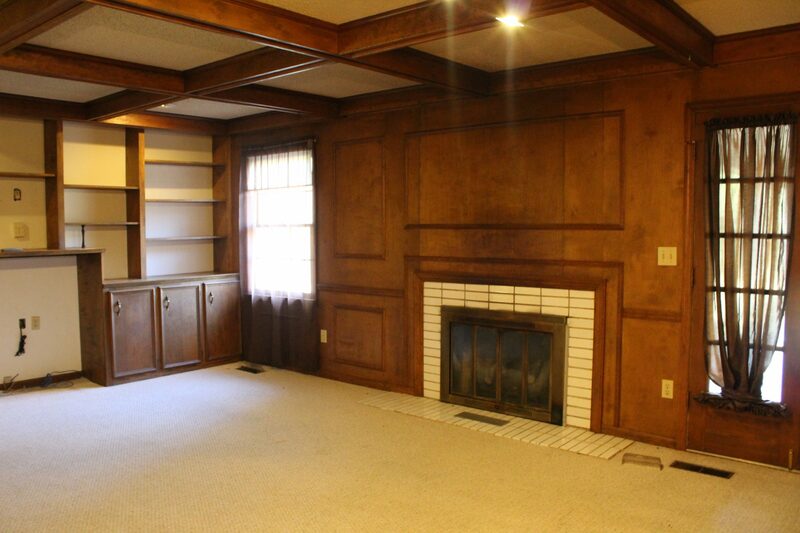 This home is so spacious for it’s age and was well thought out by the builders! 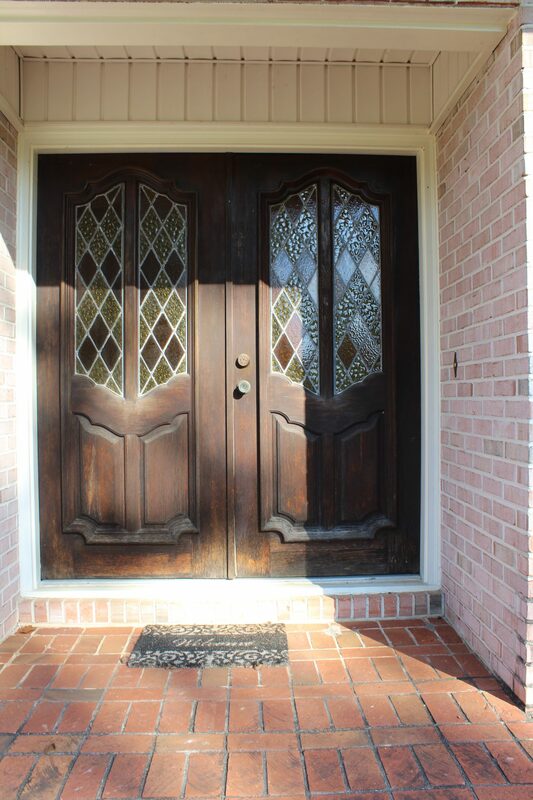 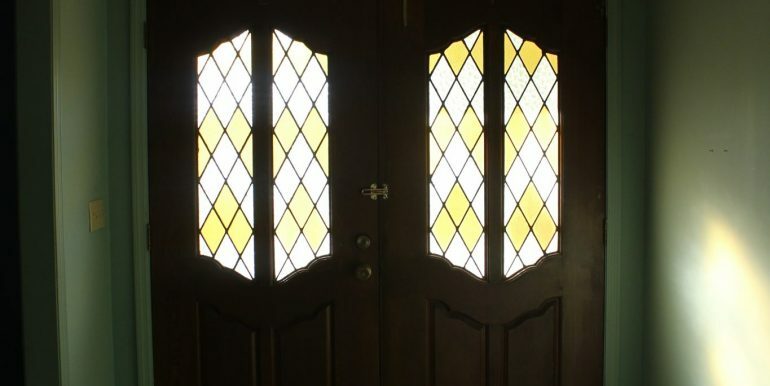 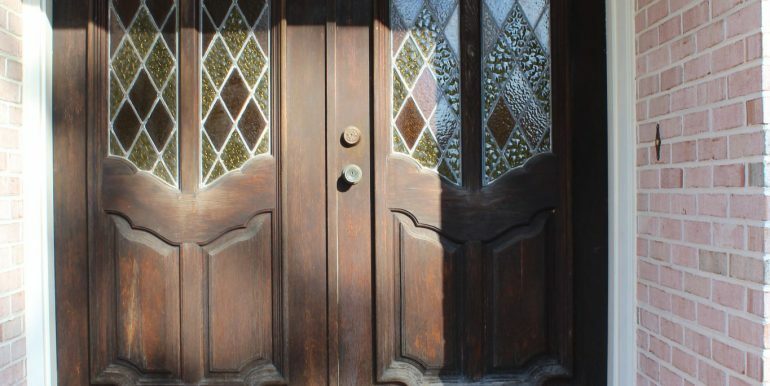 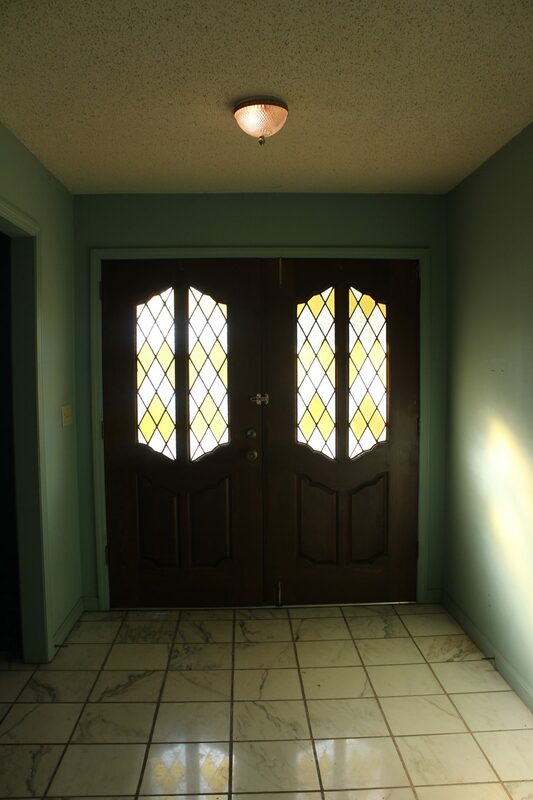 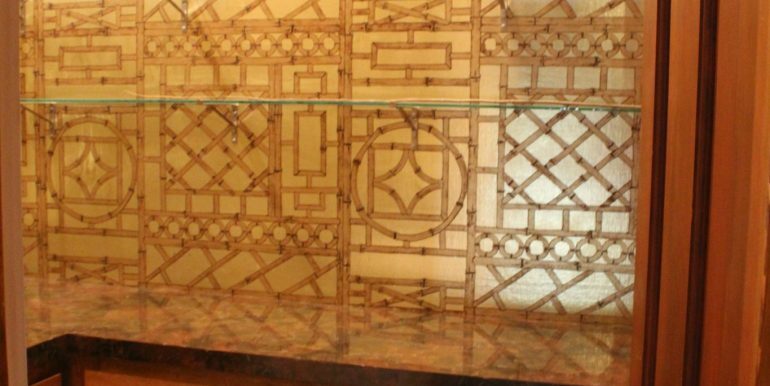 As you approach the home you will see the double front doors, complete with stain glass windows, as you enter through them you are greeted in the entry way by beautiful marble tile floors. 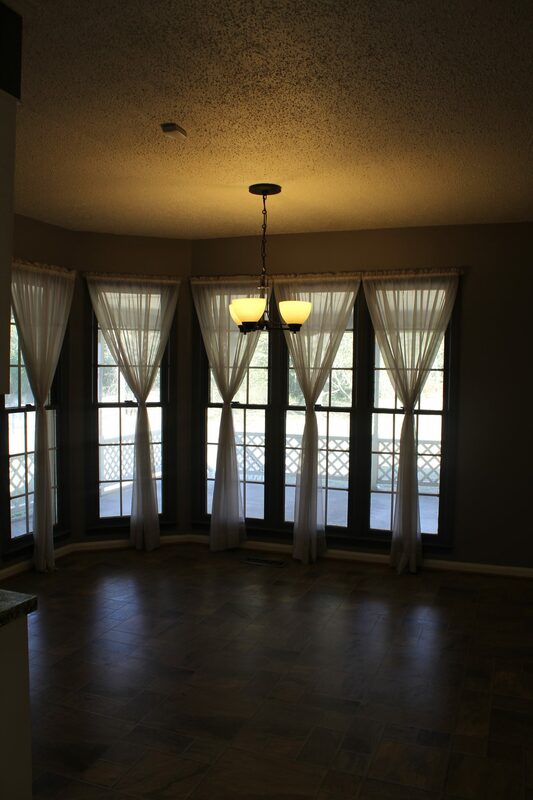 To the right of the entry way is a formal living room and dining room, the dining room is connected to the kitchen but can be closed off from the kitchen by two doors, perfect for entertaining friends and family around your dining room table with some food fresh from the kitchen! 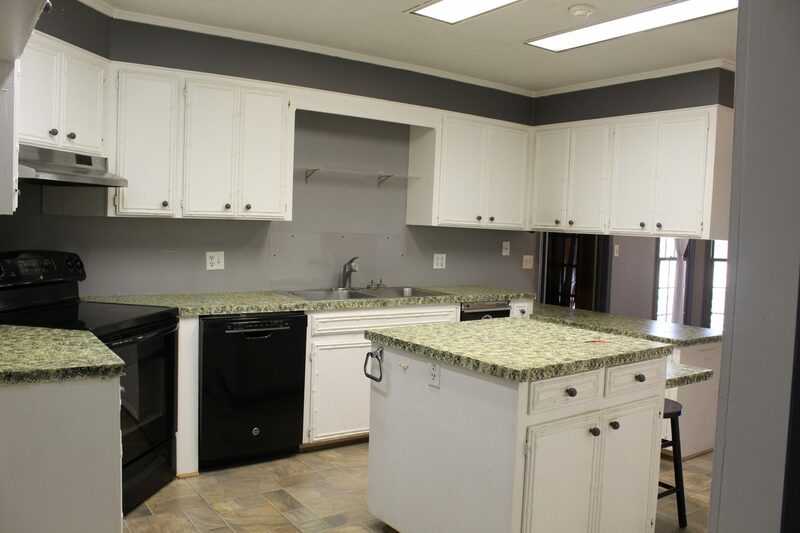 The kitchen is very spacious with tons of cabinet space, electric appliances, garbage compactor, an island, and a breakfast nook. 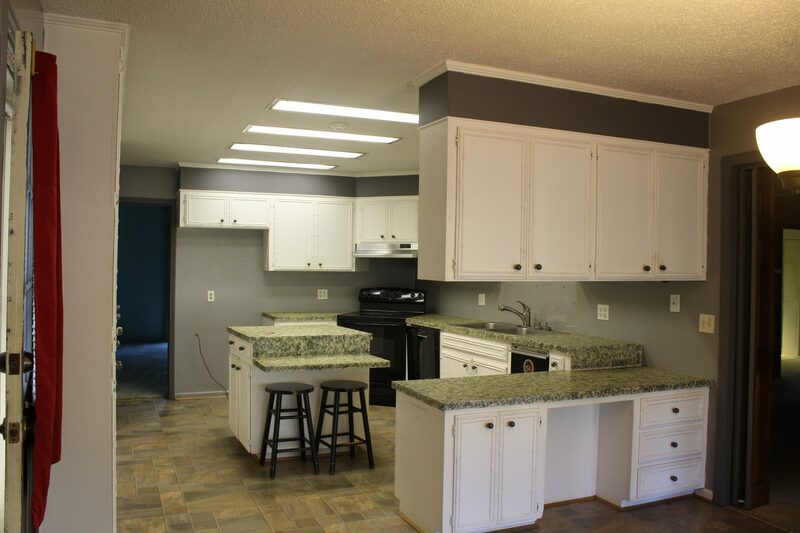 The kitchen can also be accessed from the two-car carport. 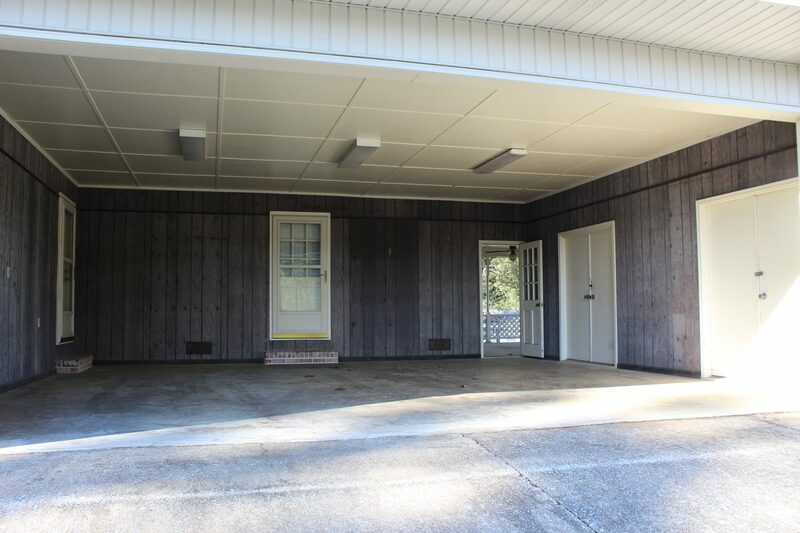 The carport has two storage rooms, one is larger and has a lot of cabinet space and would make the perfect office or work shop, the other is smaller and perfect for storage. 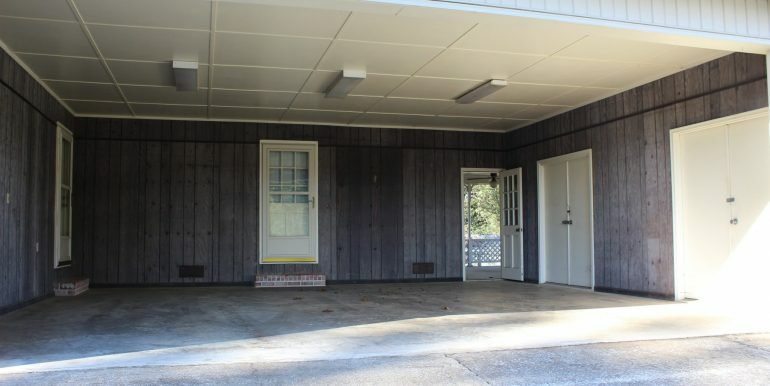 From the carport, you can access the covered back porch, the kitchen, and a separate door will take you into the utility room. 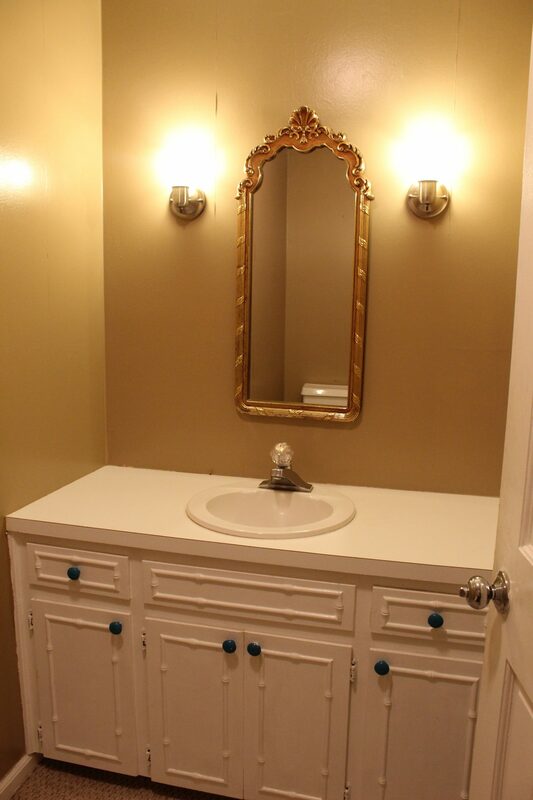 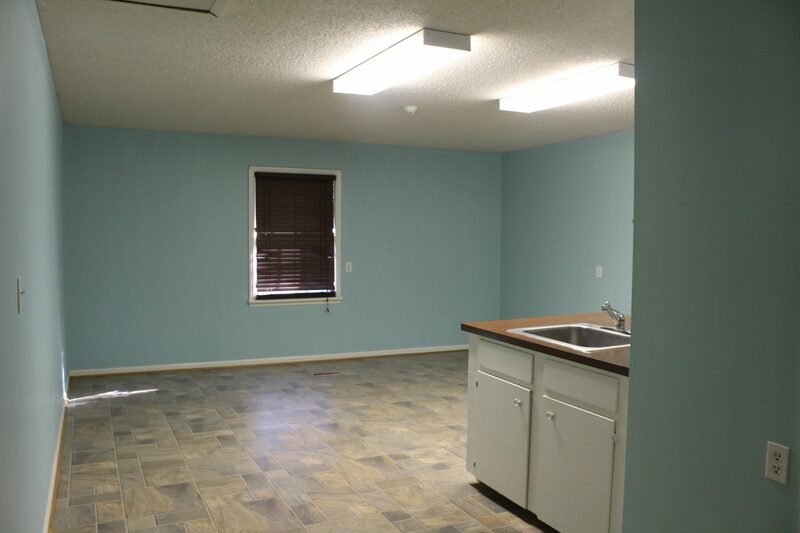 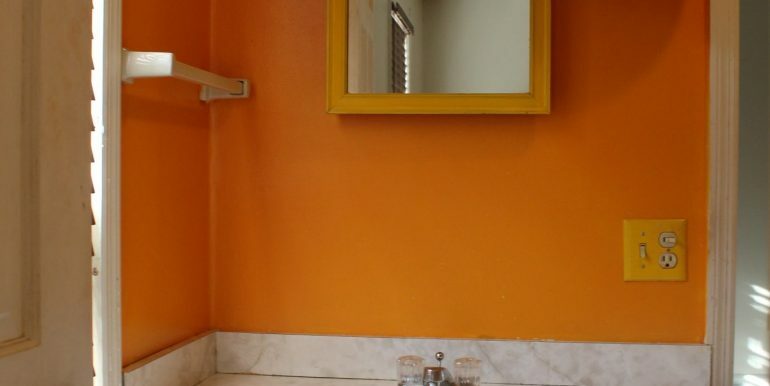 The utility room is AWESOME and offers so much space! 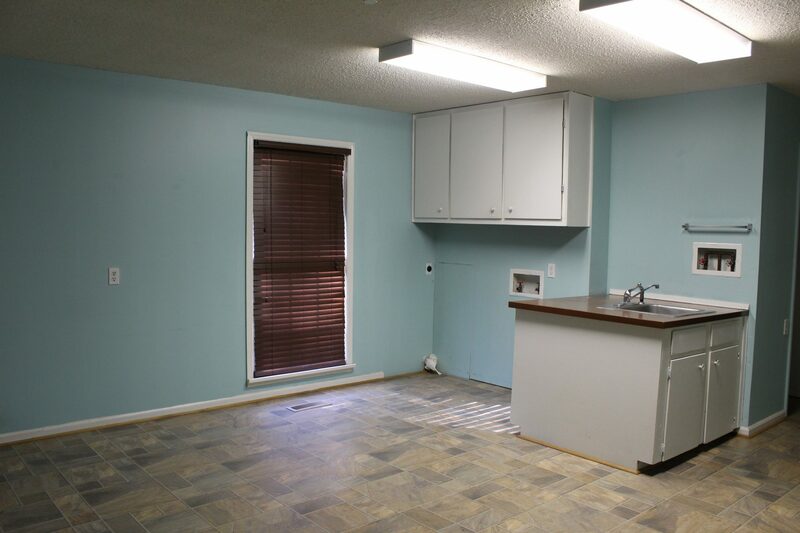 There is a sink in the utility room, washer and dryer hook up and a ton of space left that would be perfect for deep freezers, shelves to make a large pantry or to make more storage, there is also a full bathroom in the utility room that is so handy when you come in from a hard day of yard work and want to shower off before you relax. 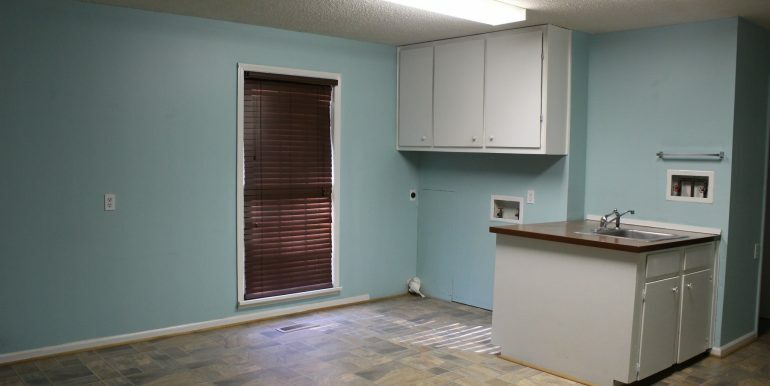 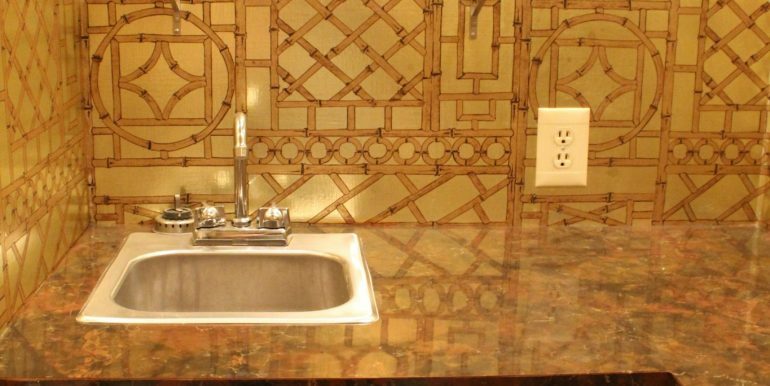 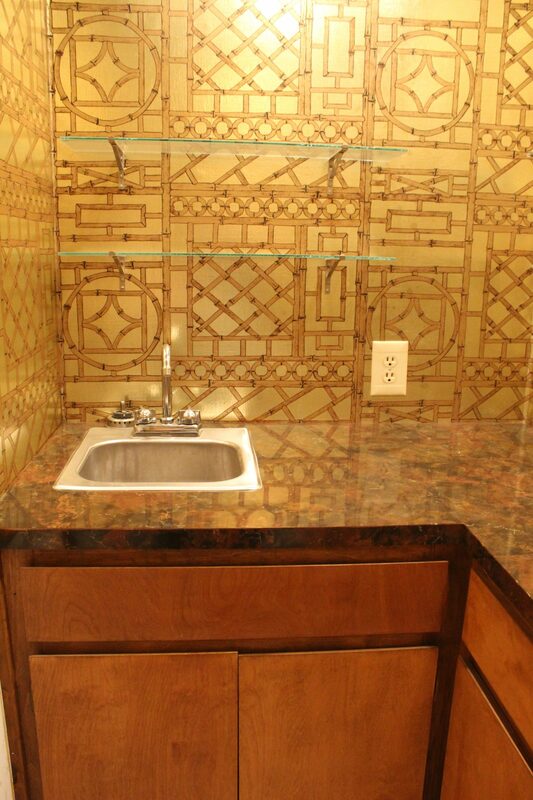 As you exit the utility room, you are back in the kitchen and can enter the den. 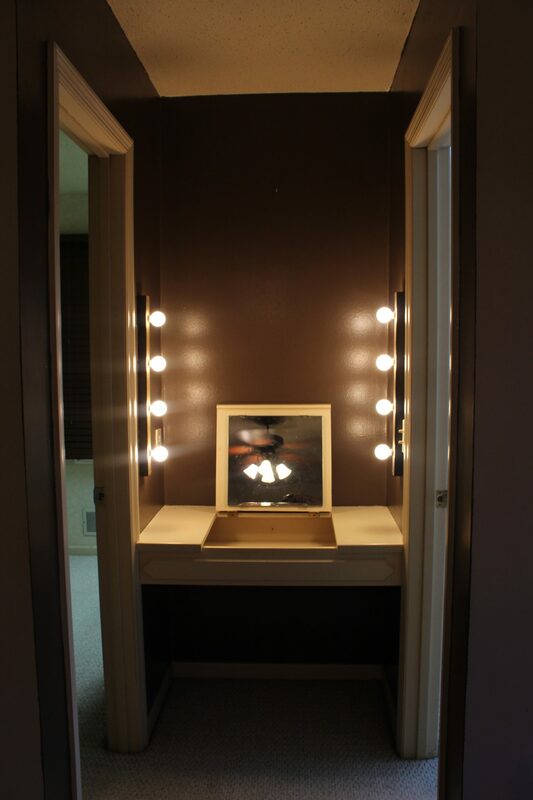 The den is the hidden jewel in this house! 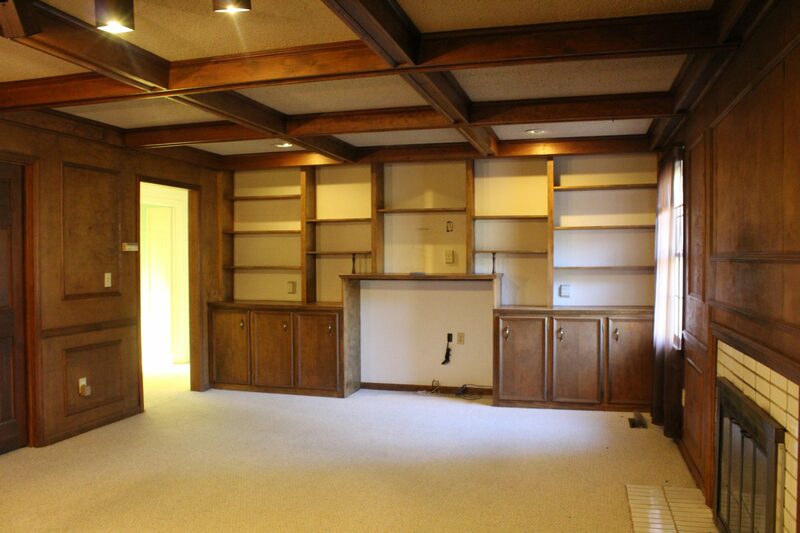 The den has book shelves and the perfect space to serve as a built-in entertainment center, decorative beams line the ceiling, and you will notice two closets in the den. 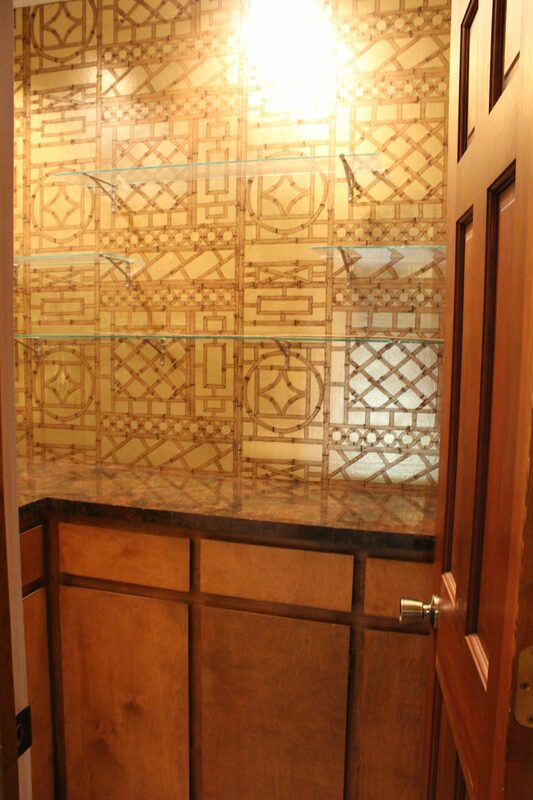 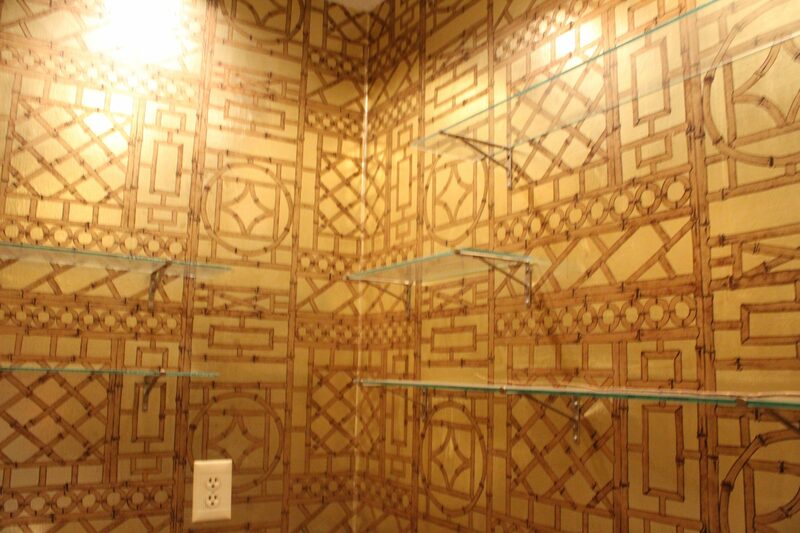 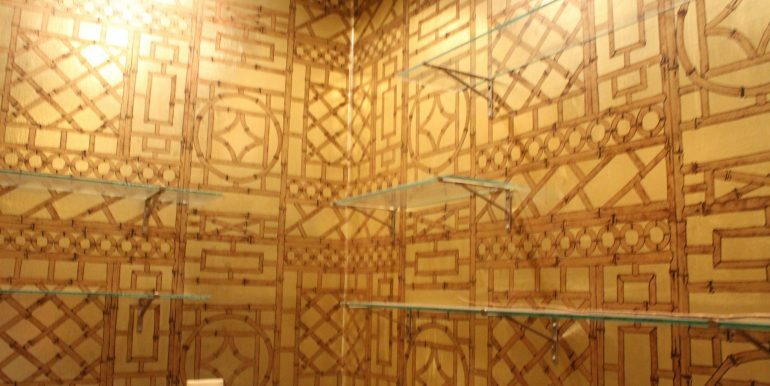 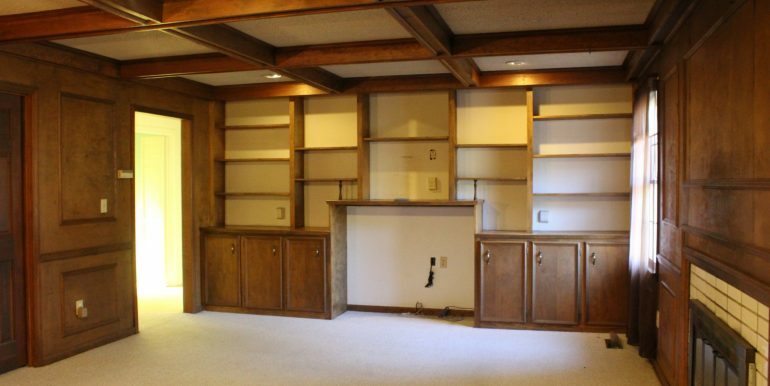 One is a true closet and the other is built-in wet bar, complete with cabinets, shelving for displaying your collection of glasses or beverages, and a sink! 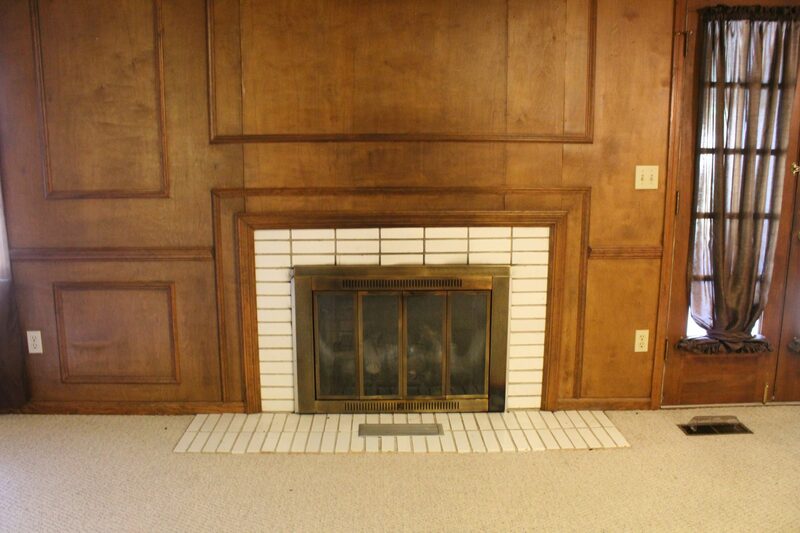 Also in the den is beautiful white-tiled gas log fireplace. 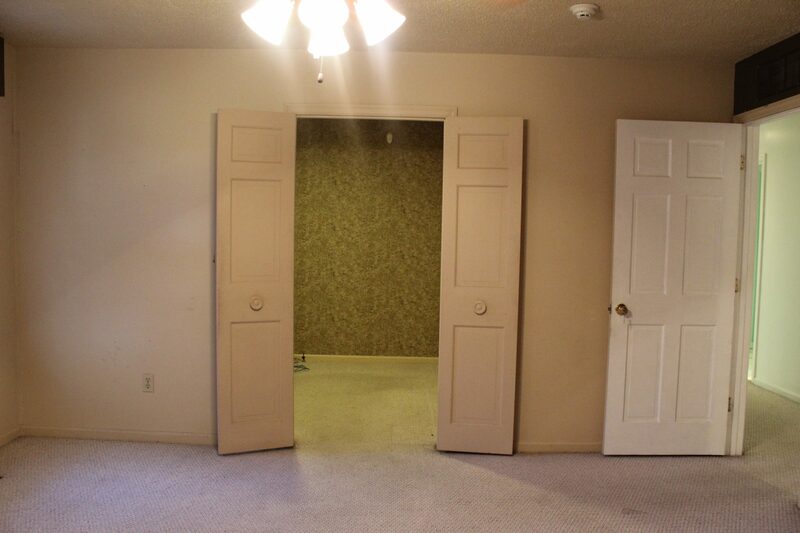 Down the hall you can access a half bath, perfect for guests, two bed rooms connected by a jack-and-jill bathroom. 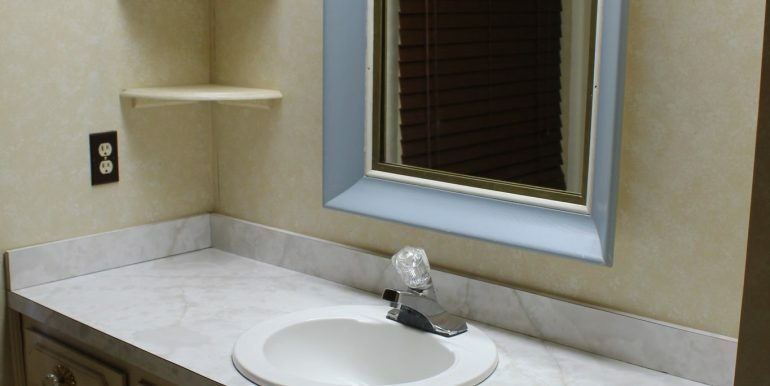 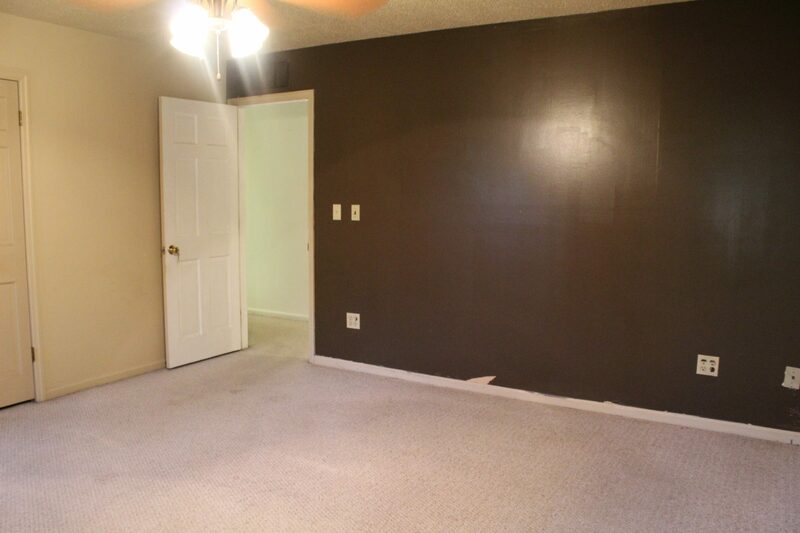 Across the hall from the two bedrooms is the master bed and bath. 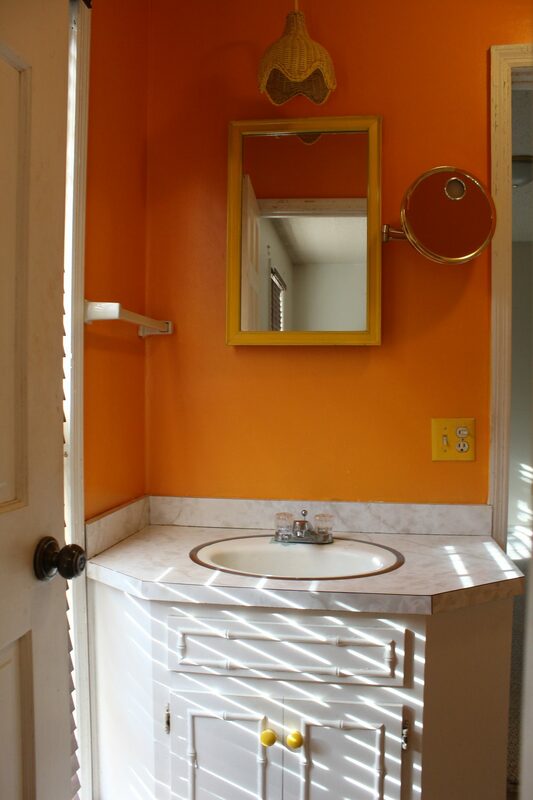 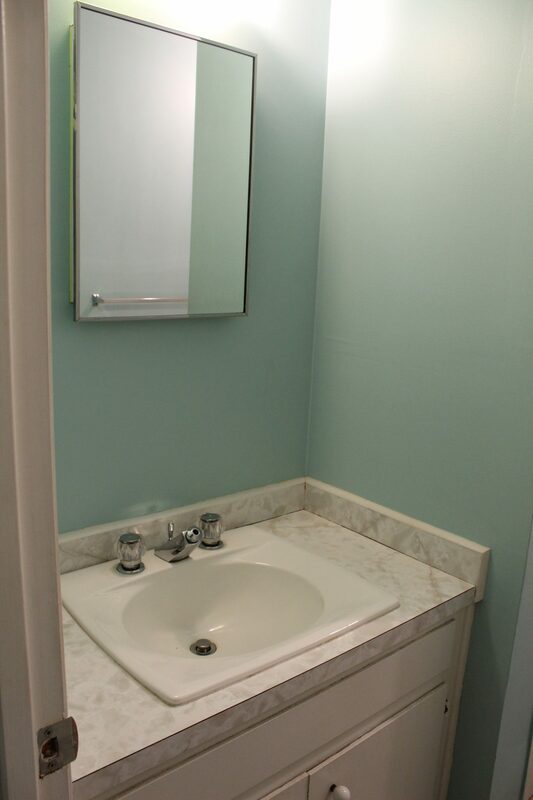 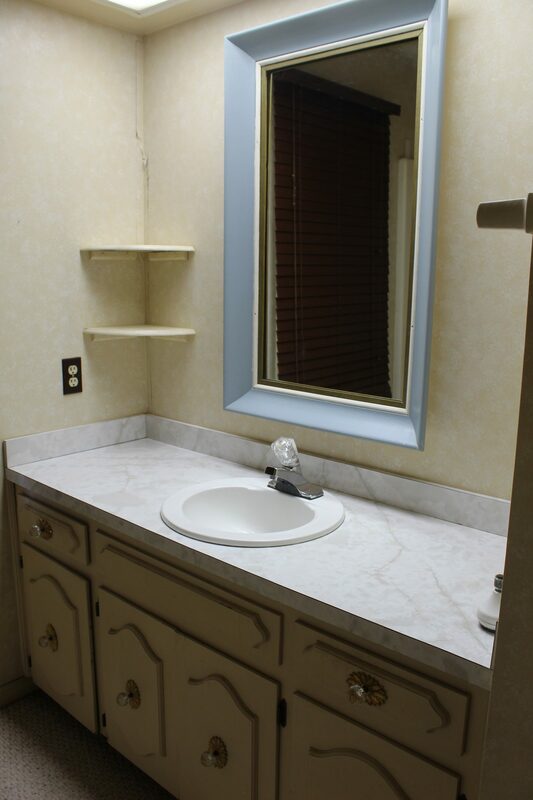 The master is very spacious and offers a built-in vanity, a walk-in closet and a bathroom with a tub/shower combo. 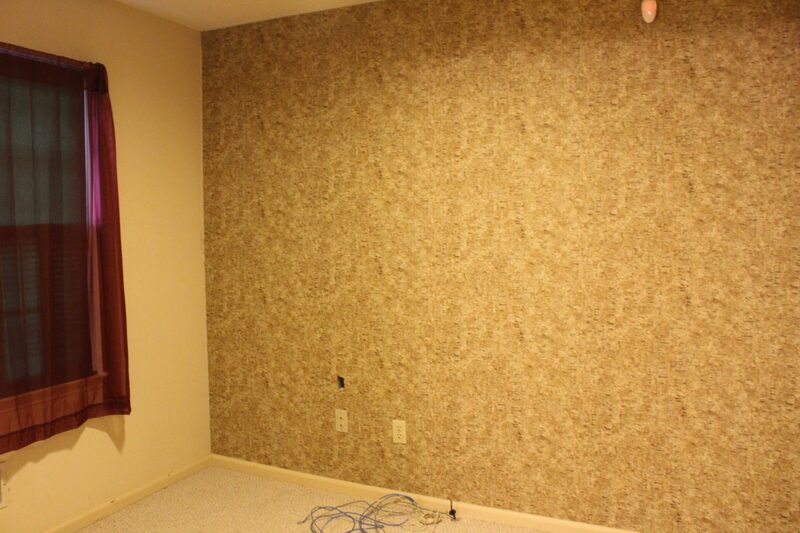 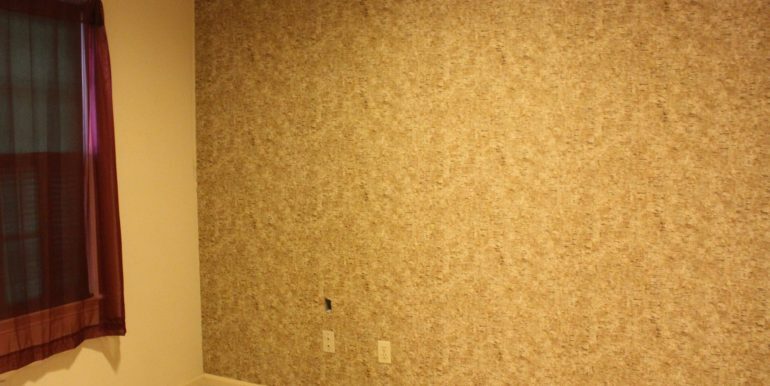 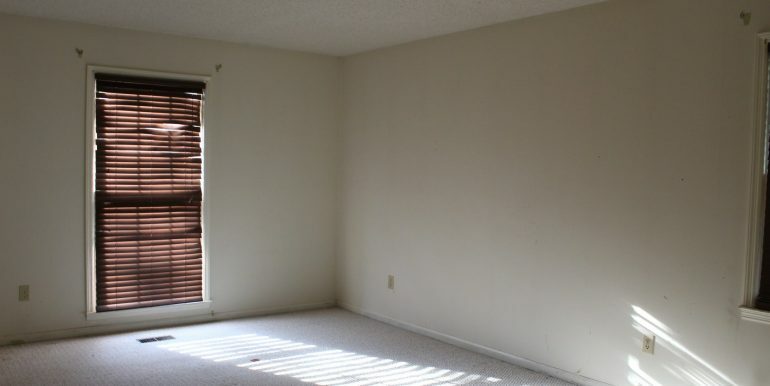 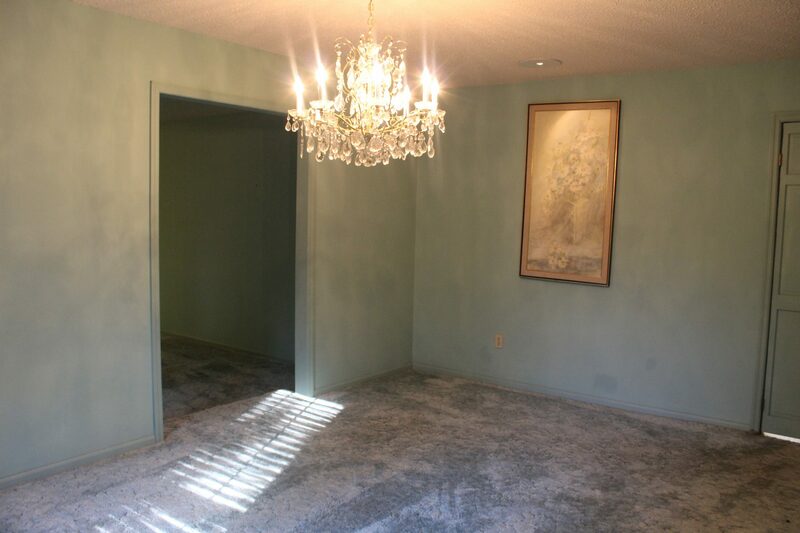 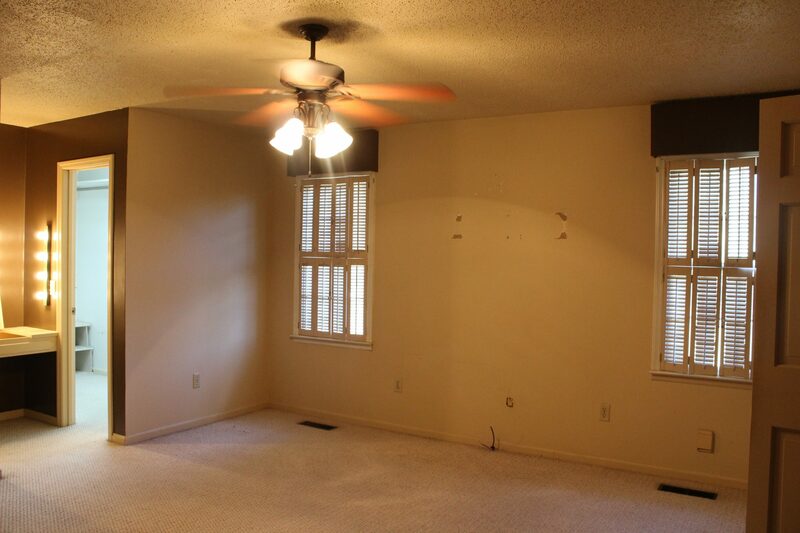 The best part about the master bedroom….the connected bonus room!! 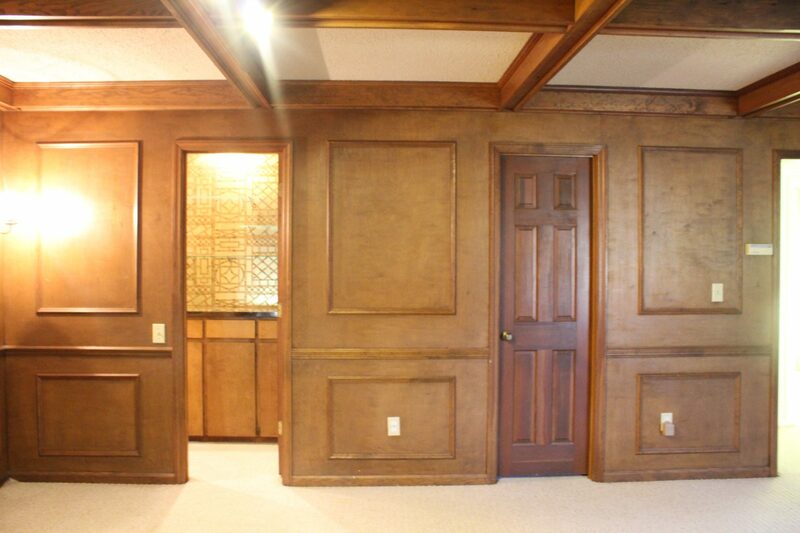 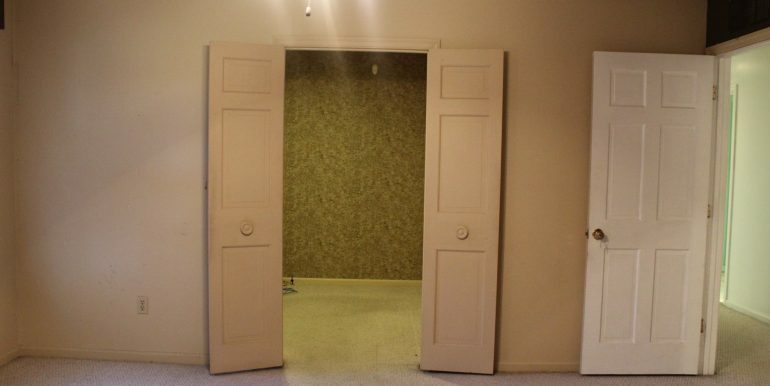 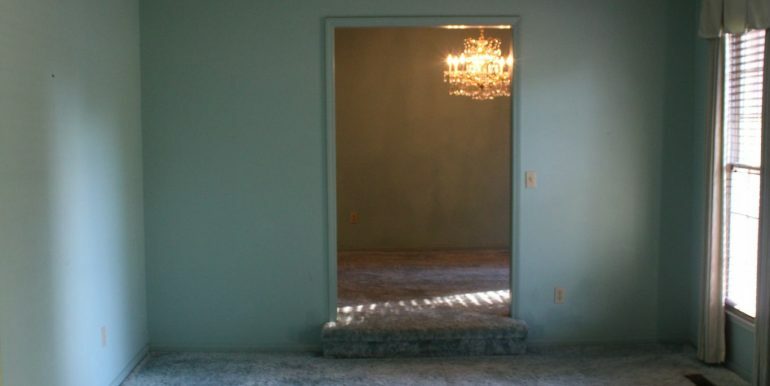 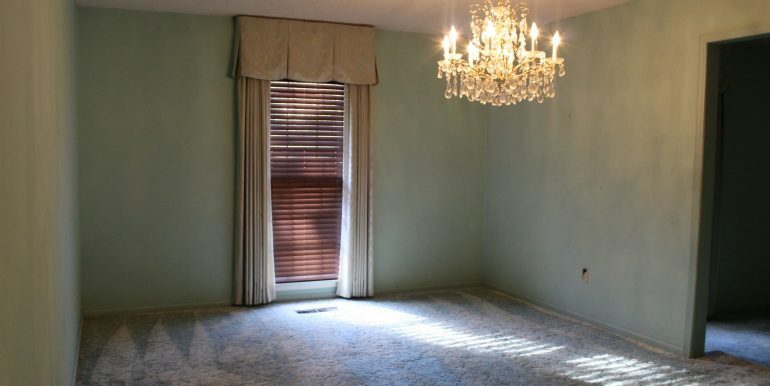 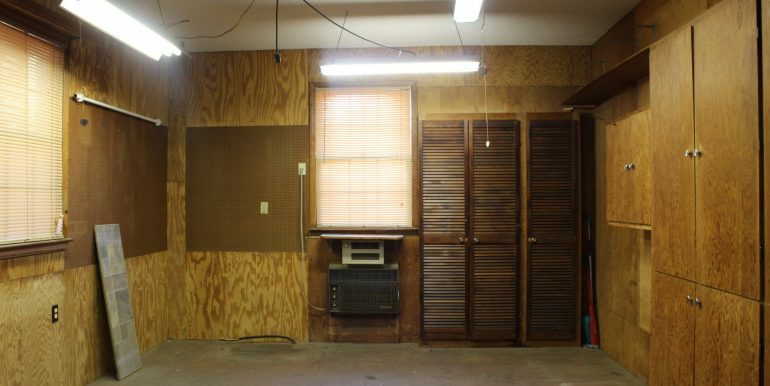 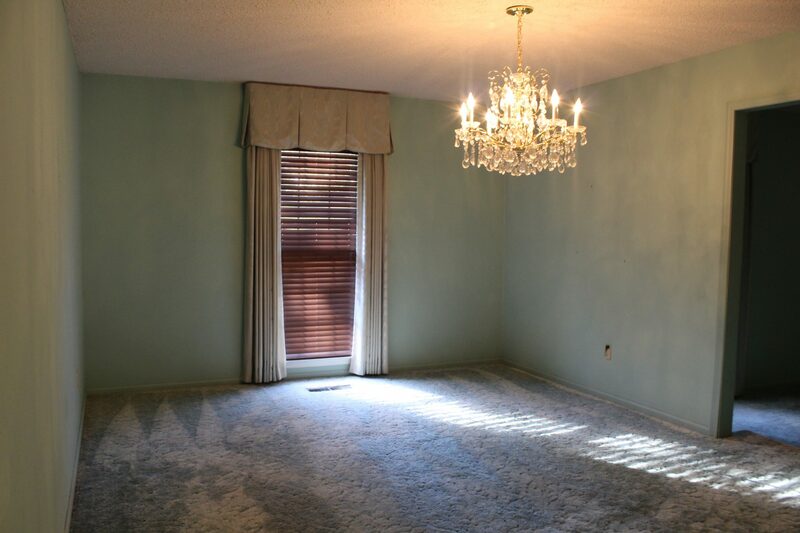 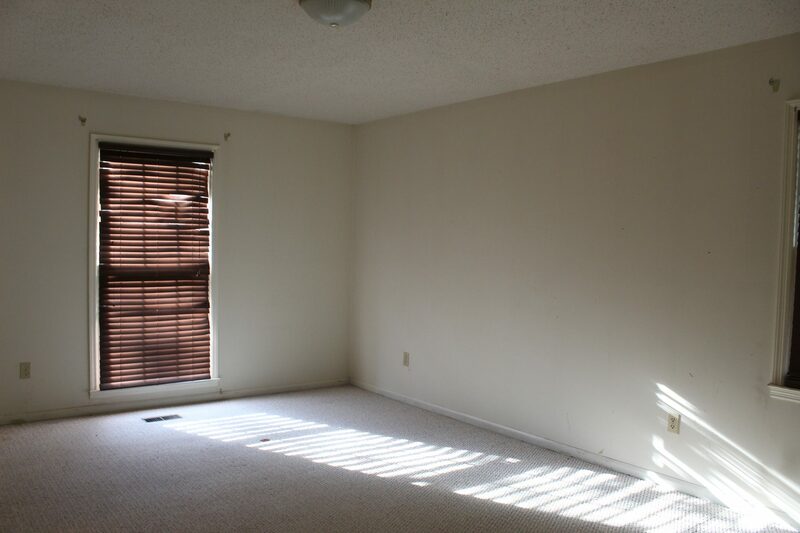 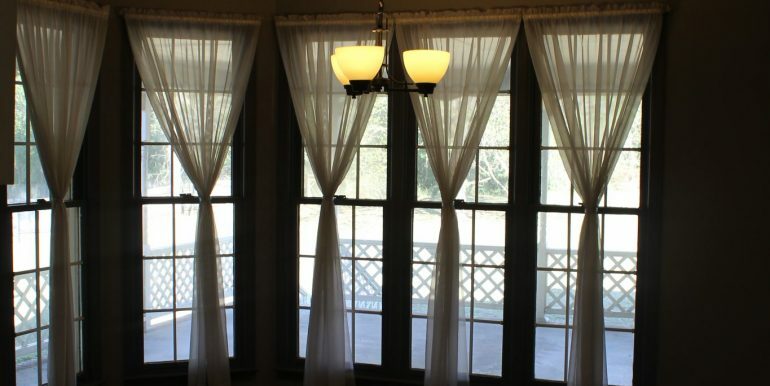 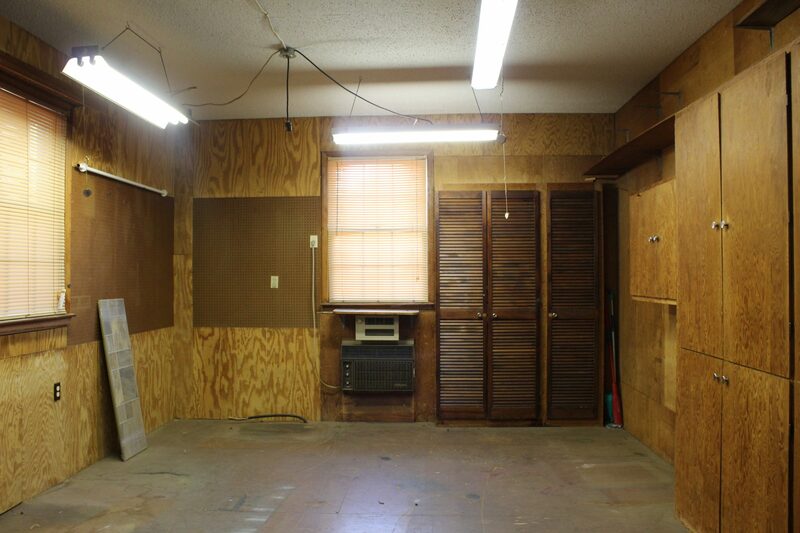 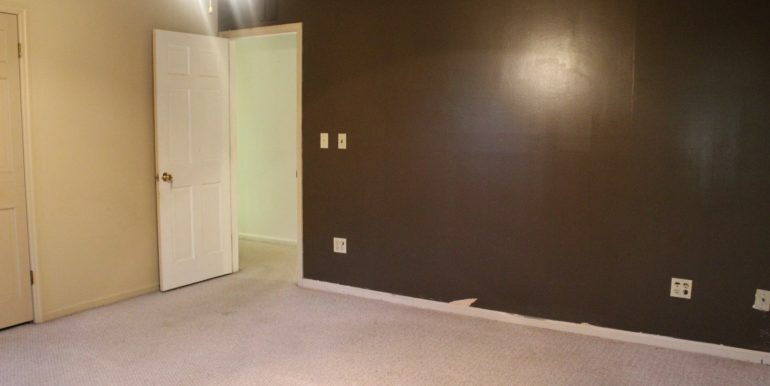 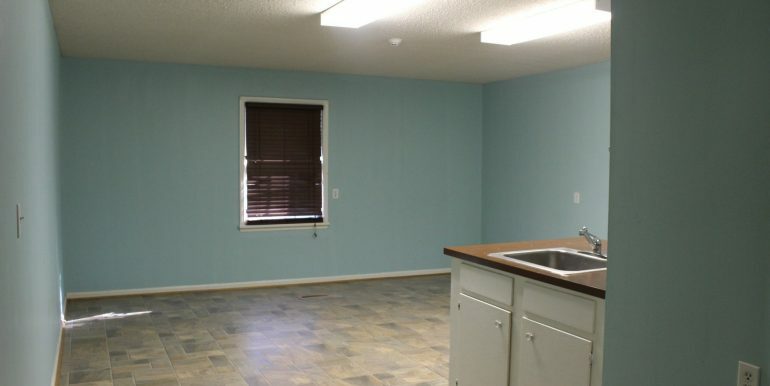 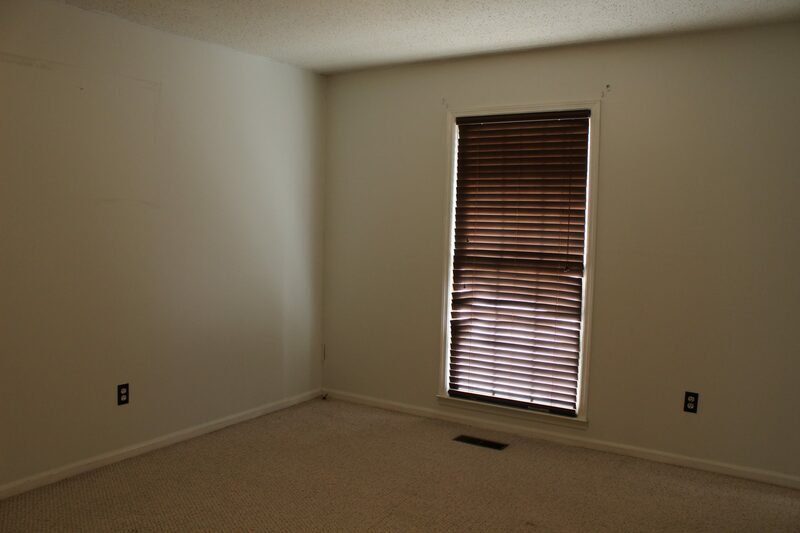 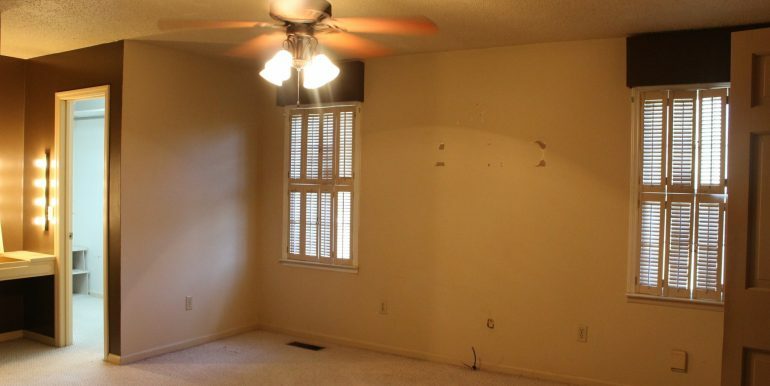 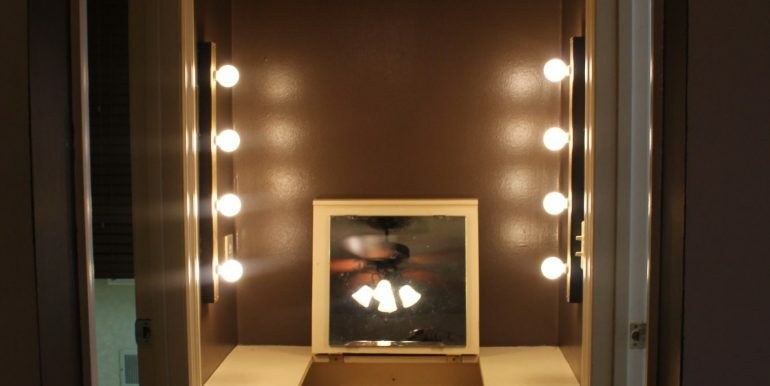 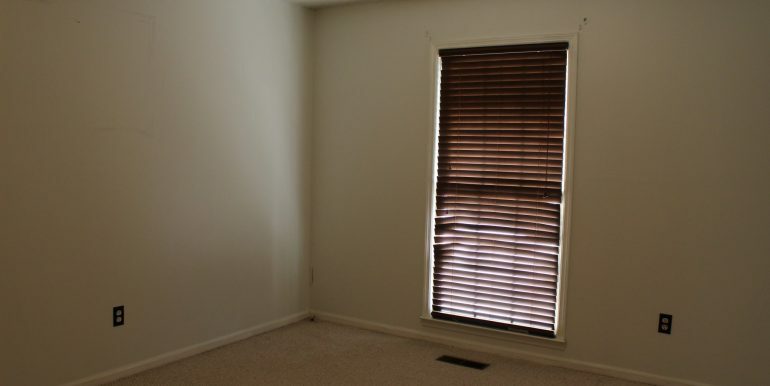 This bonus room would be perfect as a nursery, a home office, a gym, or a dressing room! 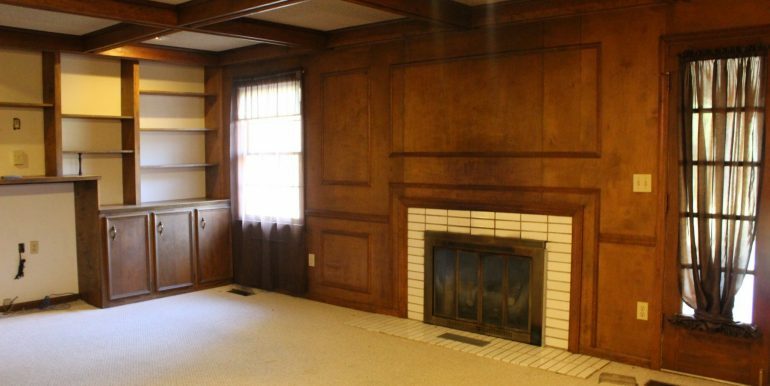 This home really is something to see and has SO much potential! 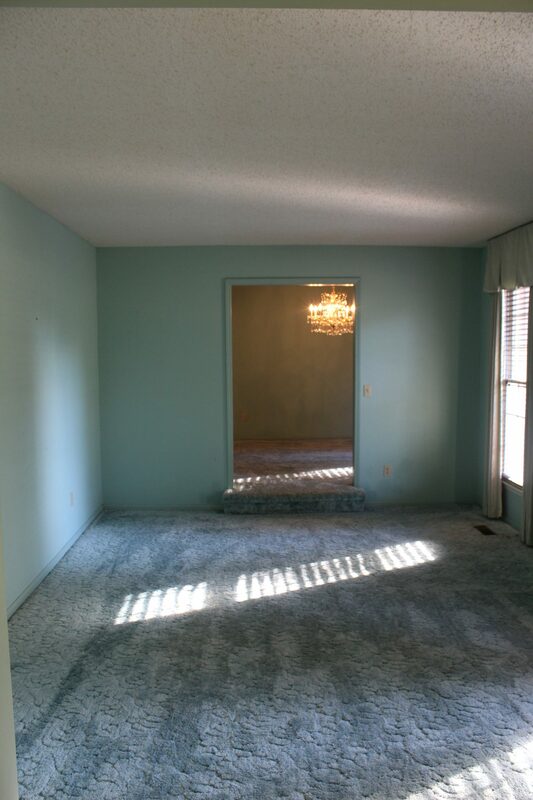 With everything from the circle drive, the flat lot, the spacious rooms and the endless amounts of storage, what more could you ask for?!? 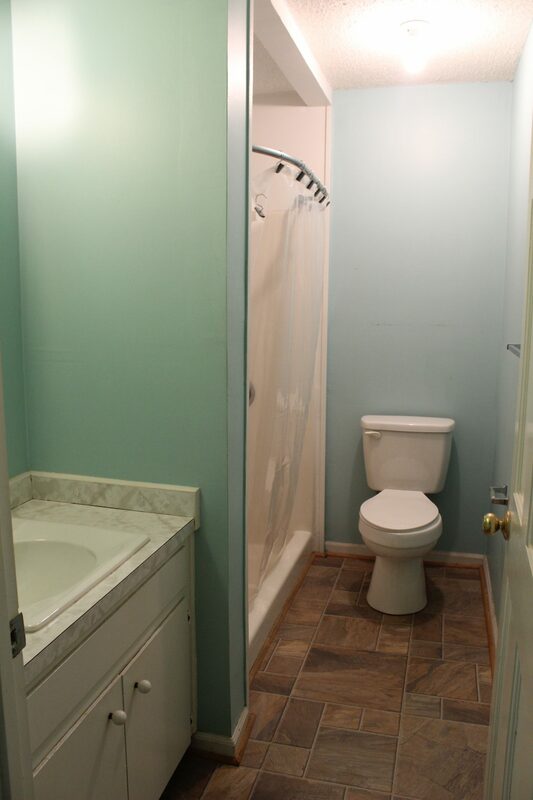 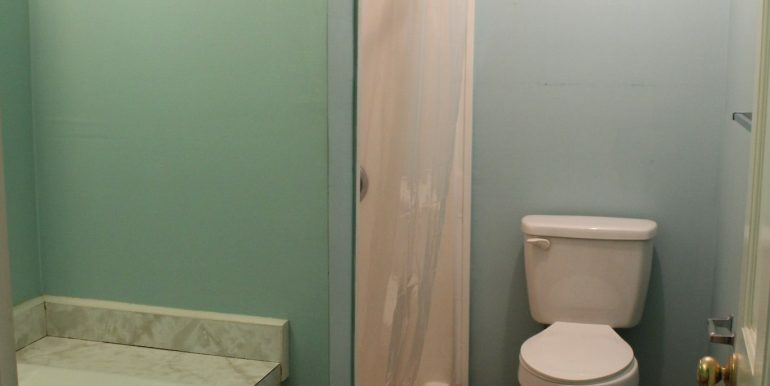 Utilities: Septic tank, (city sewer is available for hook-up), city water, city power, central heat and air (two units). 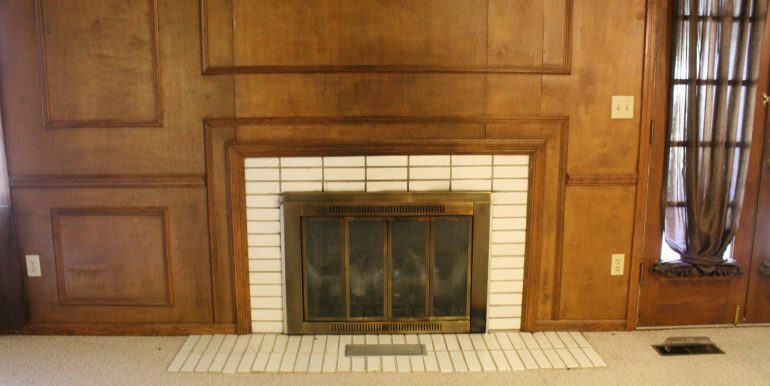 There is a rented propane tank for the gas logs but natural gas is available to hook up to. 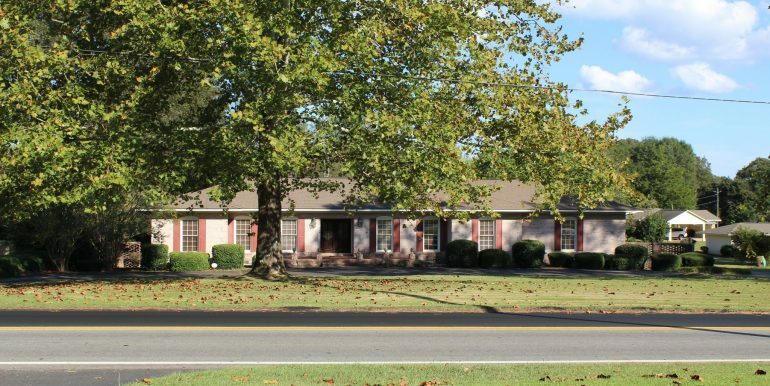 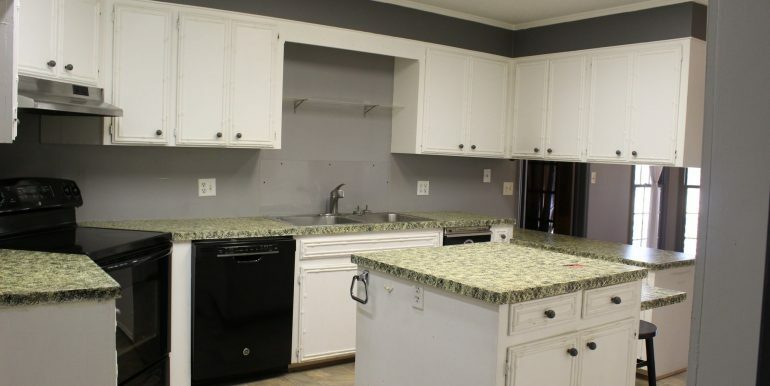 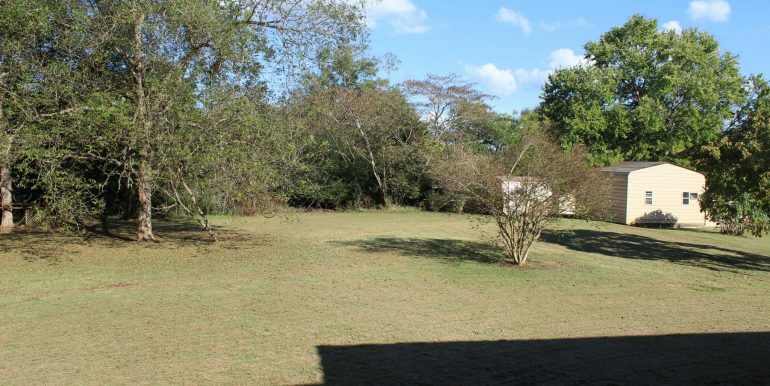 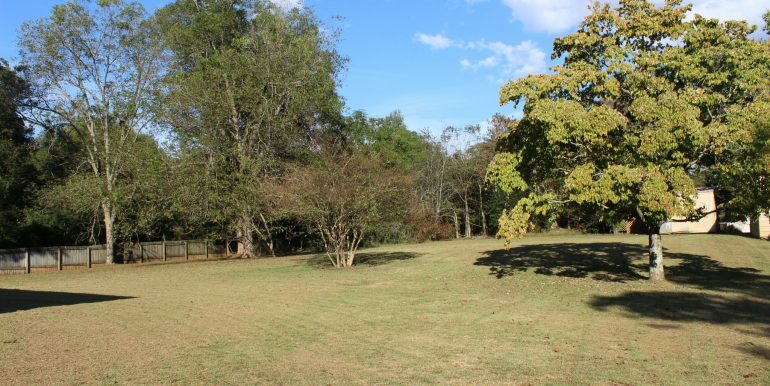 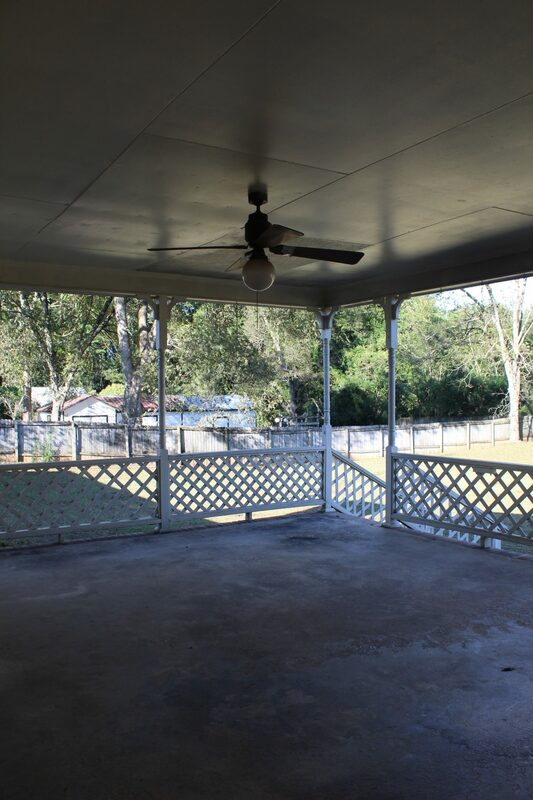 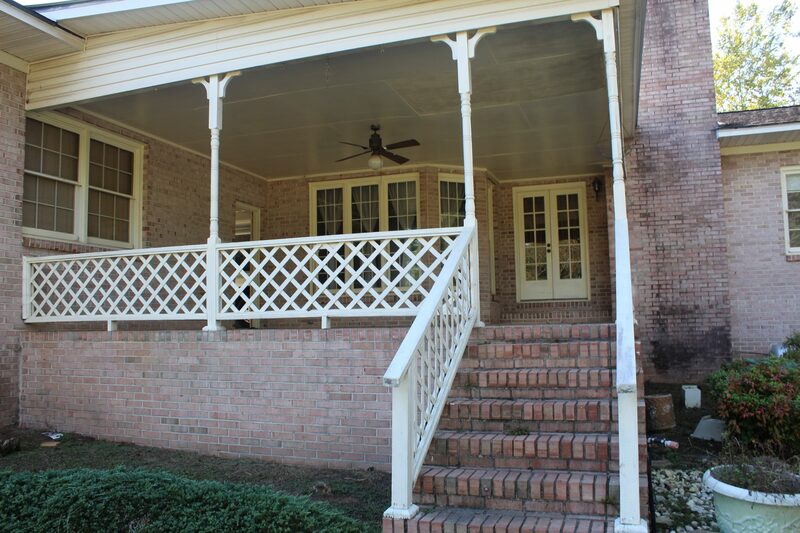 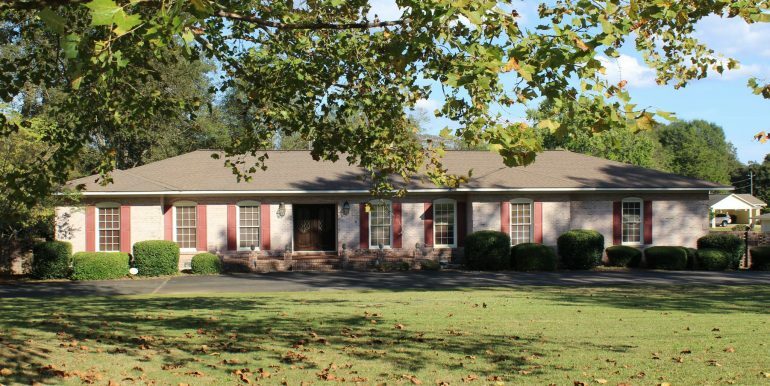 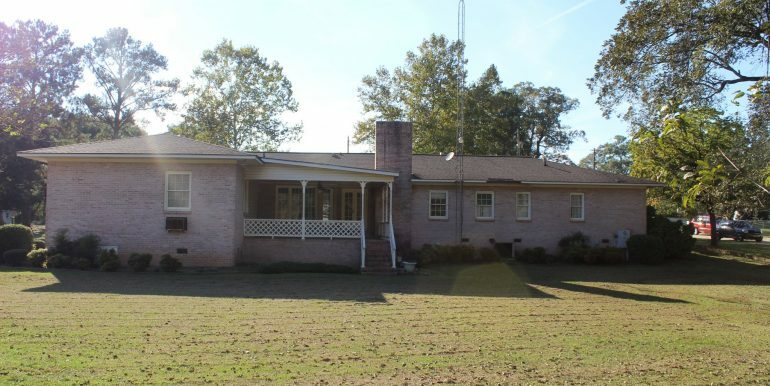 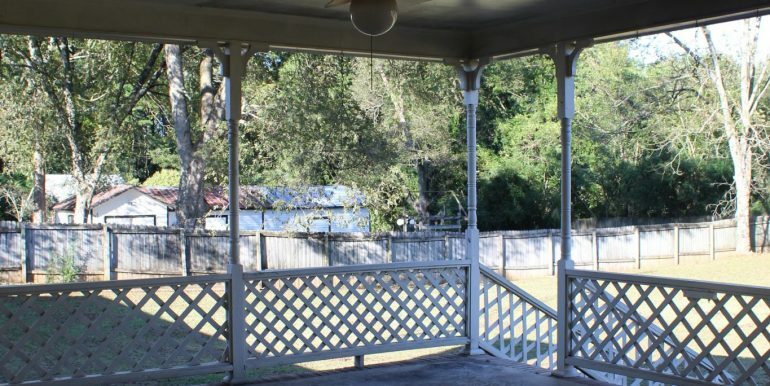 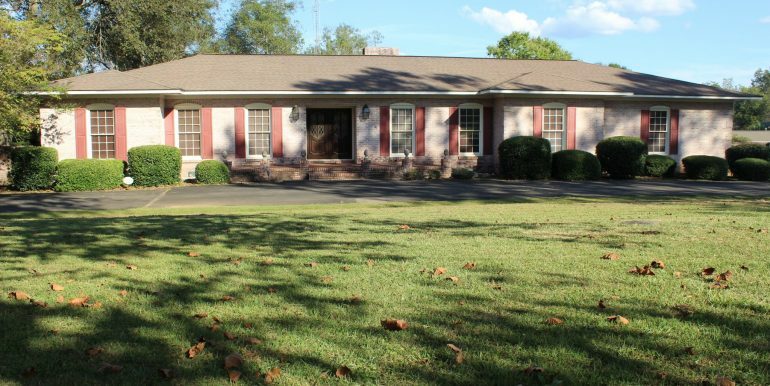 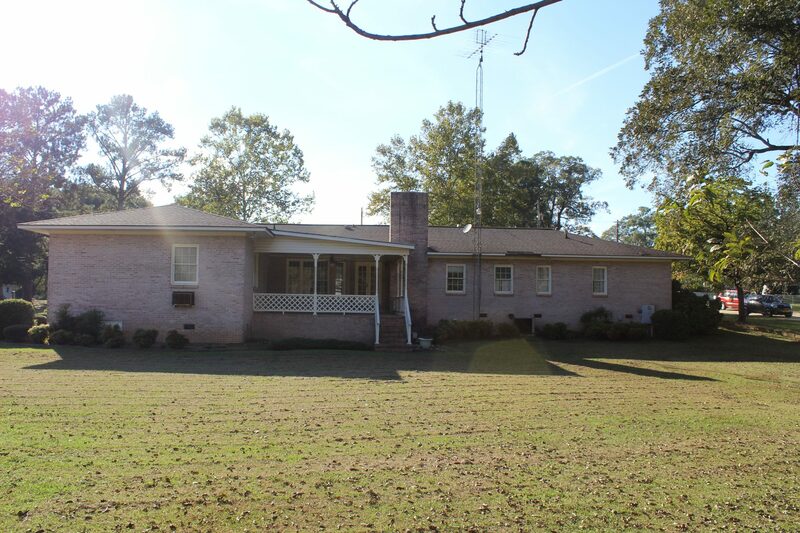 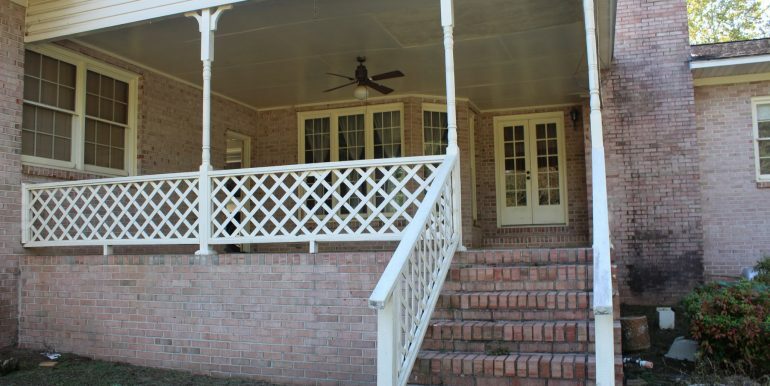 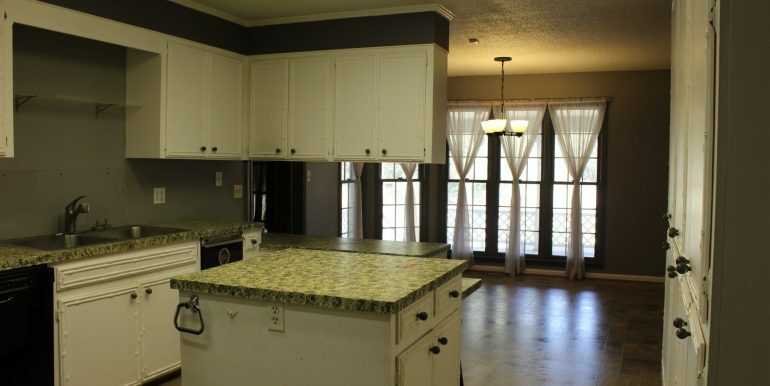 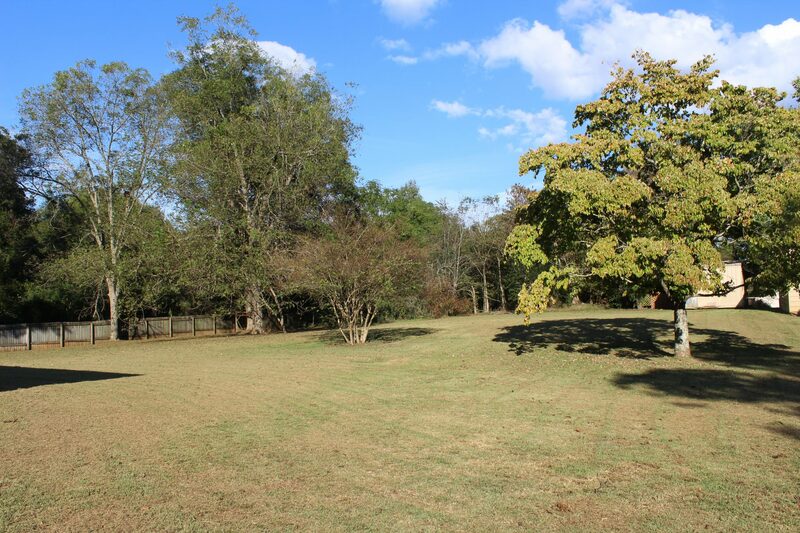 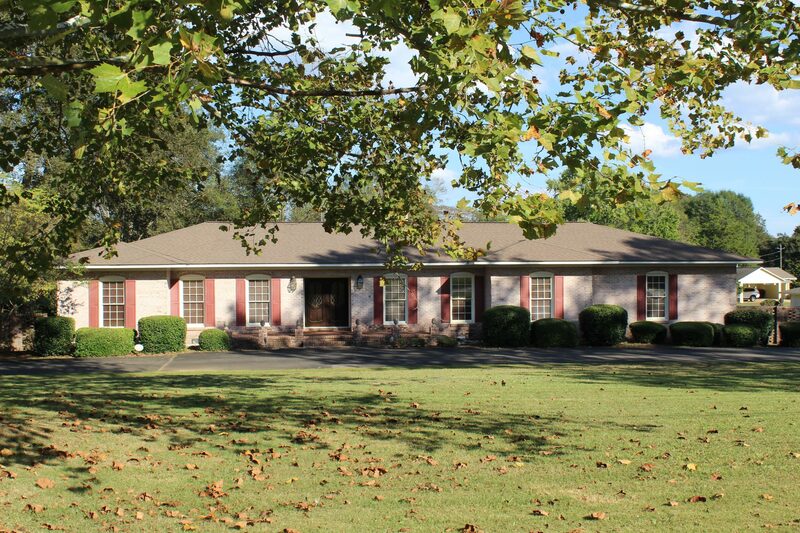 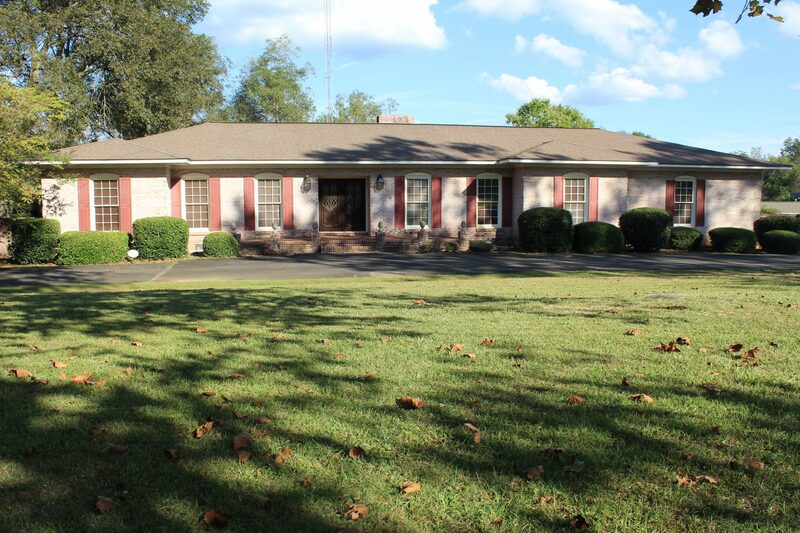 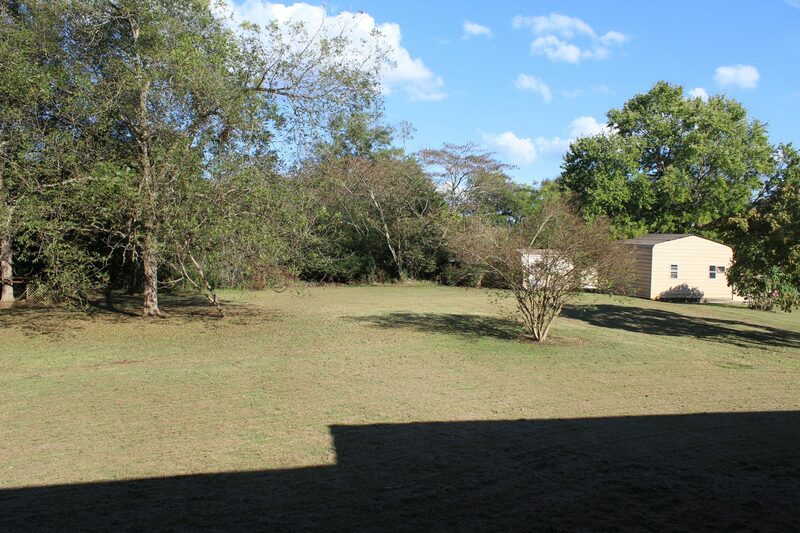 Location: This property is located in the city limits of Lineville, minutes in walking distance from schools, doctors, and shopping. 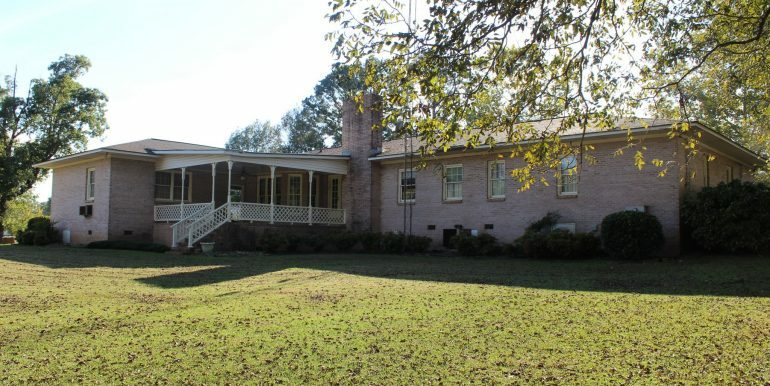 Lineville is located in Clay County, Clay County is about 1.5 hours from Atlanta and Birmingham and about an hour from Montgomery. 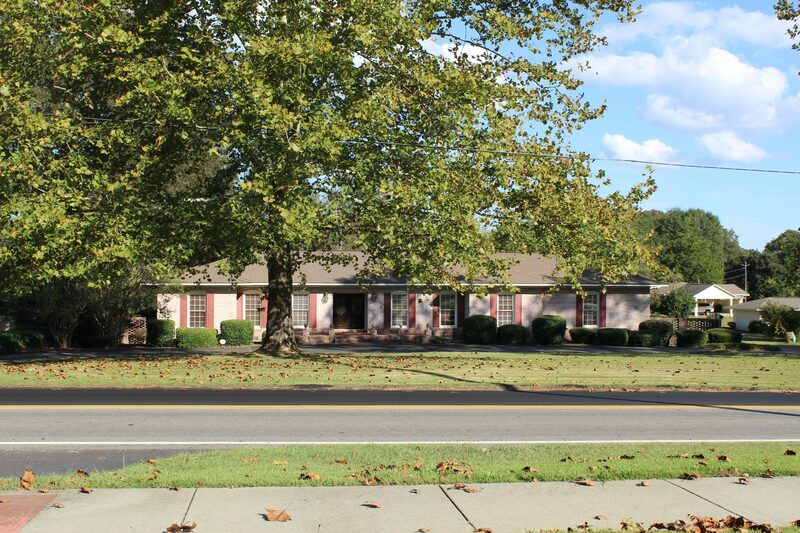 Lineville is also about 30 minutes from Oxford/Anniston and 40 minutes to Talladega. 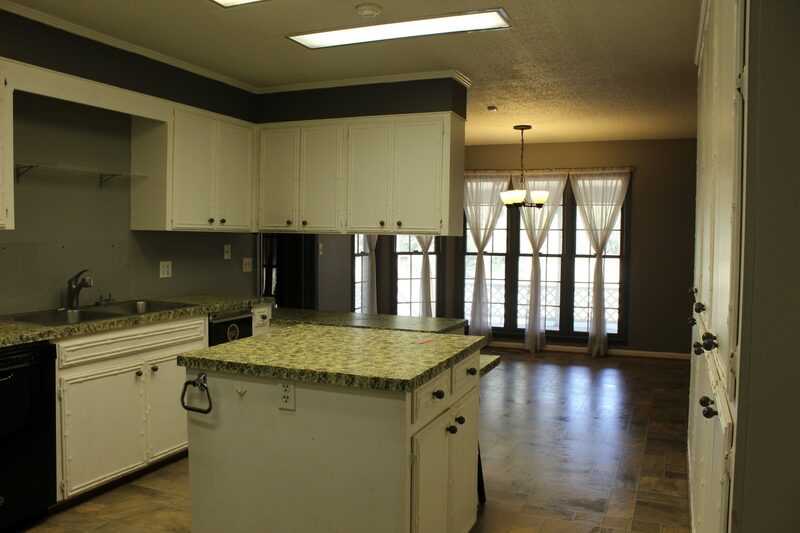 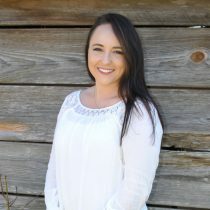 For more information or to view this property, please call Haley Upchurch 256-473-2088.